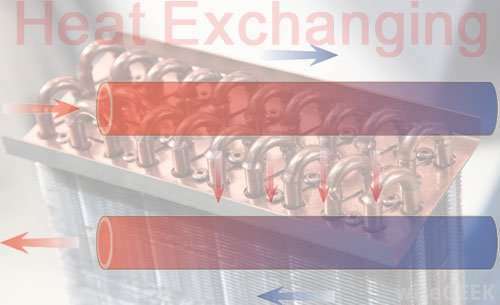 Refrigeration processing(usually including cooling purpose and heating purpose) is meaning a process that move/drive heat energy from one place to another place. In many countries and regions, refrigeration is mainly used to store foodstuffs to keep foodstaffs fressh. Many food products is permitted to be frozen, to permit these foods to keep several months even several years,but little loss in nutrition or flavour. 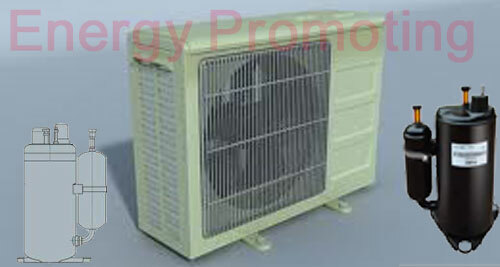 Air- conditioner is the best typical of use of refrigeration to get comfort cooling for your life, it has become widespread in worldwide.In refrigeration system,the work of energy(heat or cool) transport is driven usually by mechanical work, but can also be driven by heat, by magnetism, by electricity,or other forms. Refrigeration has much applications and usages in our life, they are always applicated in cryogenics, industrial freezers,household refrigerators, and air conditioning. In the field of refrigeration,heat pump is very important.Heat pump is a device that help refrigeration system to promote energy.The best commen we can find is compressor as heat pump.The medium in refrigeration is always refrigerant,alcohol,sometims also can be water.Usually,thermodynamic heat pump cycles or refrigeration cycles are the conceptual and mathematical models for heat pumps and refrigerators.In either case, the operating principles are identical.Heat is moved from a cold place to a warm place.Including Thermodynamic cycles,Vapor-compression cycle,Vapor absorption cycle,Gas cycle. 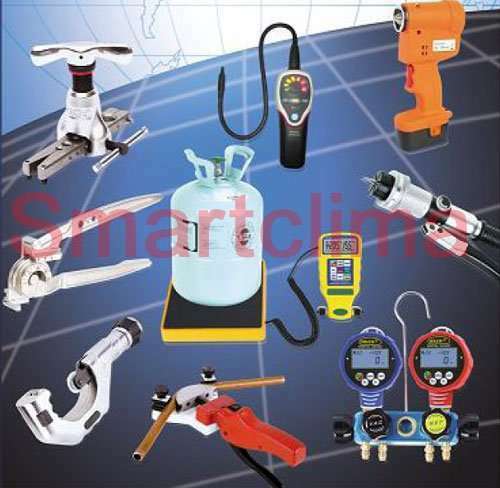 Just based on above principles,Smartclima understand,materials for refrigeration can be catergoried to be energy promotion(mainly is pump,compressor),energy exchanger,energy moving device,copper pipeline system,refrigeration system controling devices,HVACR tools,heating elements,insulation materials.Smartclima is very professional in refrigeration field and heating field,and therefore,we can supply you approciate products and parts for your refrigeration system. 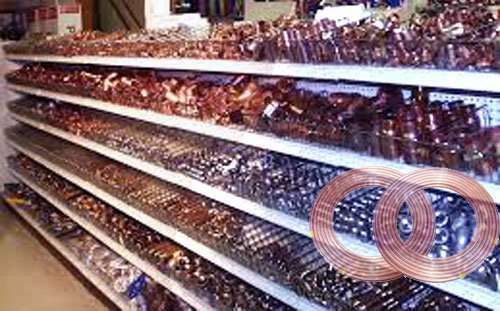 Smartclima is a compositive leading manufacturers and suppliers of Refrigerating Material,especially to supply various heat exchanges,refrigerating tools,copper ftiings,and refrigerating parts.We export products to the world. 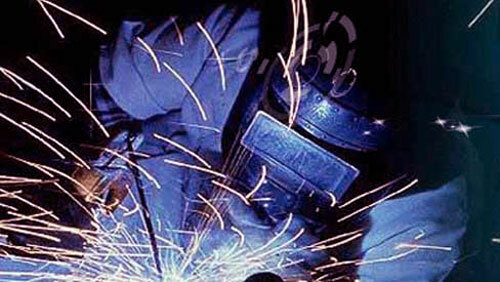 In a short 10 years,we have been developed to lead the industry in HVACR field. Whatever your requirement in the field, we can correctly source and supply it, our wide refrigerating materials range features a product for every cold&heat purpose. 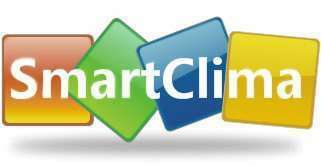 Smartclima, your best assistant to supply Refrigerating Parts & Heating Elements! 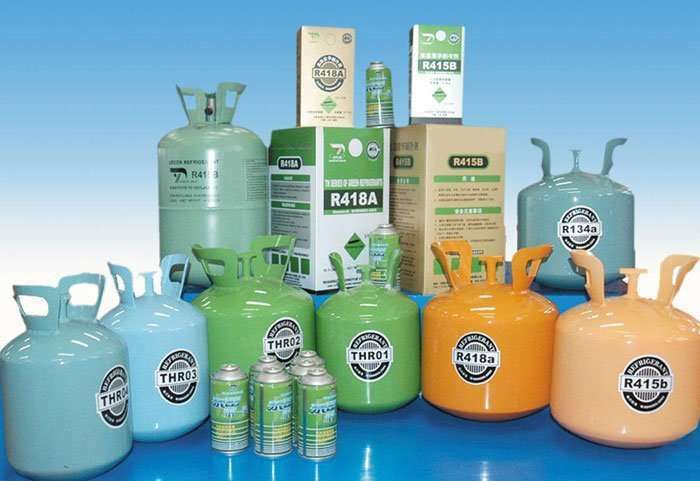 We are importers from india we are interested to buy aur conditioning and refrigerant products. we are a trader in Germany to sell refrigeration materials and parts.We are very interested to make all purchase from your compmany. HOW ARE YOU & YOUR BUSINESS? KARACHI,PAKISTAN BASIS.THIS IS JUST A TRAIL ORDER DEMAND. IN FUTURE WE CAN INCREASE OUR DEMAND OF THIS PRODUCT. 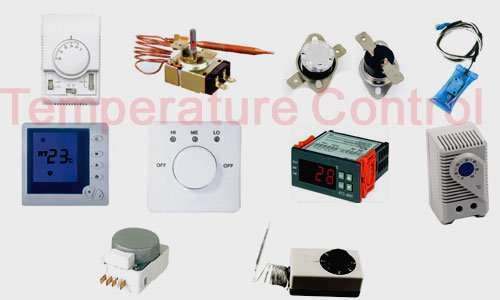 I need some timer for refrigerator with model of electricals and mechanicals.Please help.Thanks! Good morning. Kindly forward your prices list for the following. Copper branching joint,Insulation tape,Brazing rods.